I am still drinking wine, I promise, and can only say sorry for my lack of wine reviews. People who know me also know that the family have been going through a very hard time with our very sick granddaughter, writing has proven very difficult. 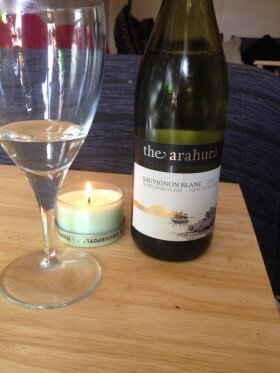 Back to this delicious wine a Sauvignon Blanc from Marlborough , New Zealand. I really love wines that give me the flavours I love so much, gooseberries, lemons and passion fruit, it is beautifully light and crisp making you feel like summer is here. I served it well chilled and enjoyed it sitting in the sun, it will go really nicely with salads, any fish and light dishes in general. Ocado are selling this at half price at the moment for £5.99 and it is a real bargain, it retails at £10.99 normally.